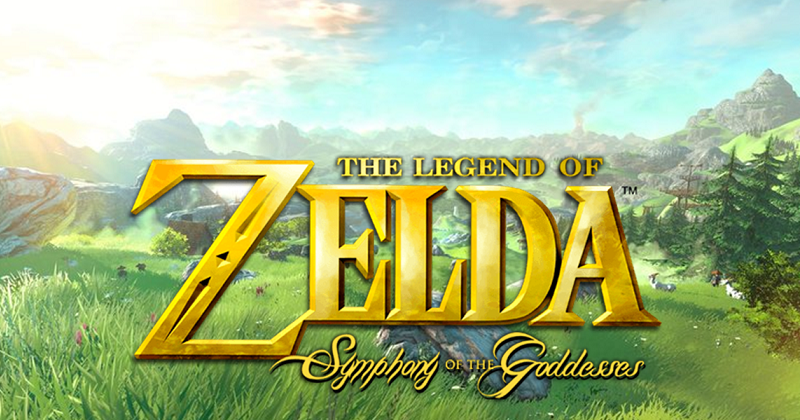 Daily Debate: What Songs Has Symphony of the Goddesses Overlooked that You Want to Have Performed Live? 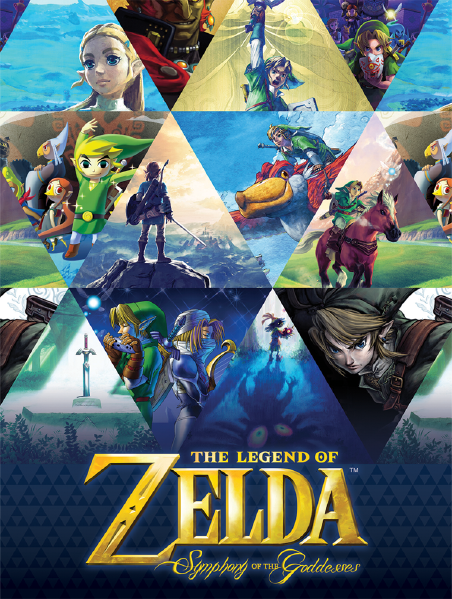 Perhaps more than any other live concert, Zelda is a series rich with original songs and scores across 30 years worth of games. Because of this, it’s a given that many of the tracks won’t make the cut for a live performance, and even medleys across the games themselves can’t always capture all of the fan-favorite tracks from the incredibly expansive soundtracks. While I thoroughly enjoyed the Symphony of the Goddess concert I attended a couple of years ago, I’d be excited to attend another concert with new additions. The Breath of the Wild soundtrack would be incredible to hear live (namely Hyrule Castle), but a song that I feel was slept on and should be included is “Midna’s Lament.” An emotional song that plays during what is arguably one of the most memorable moments in Twilight Princess–the moment that sparks a change in Midna’s character and personality–is notably missing from the Twilight Princess medley. This is a strange choice since Midna is the titular princess of the game and plays a vital role in the story, not to mention her character was one of the most fleshed-out, well written characters at the time of the game’s release. Even hearing her song as part of a medley with the companion’s themes, like Fi or Navi, could be a cool idea and one that I would accept. But since the song has yet to be included in the lineup, it’s the one that I would want them to incorporate into the lineup someday. What do you think? Are there any songs excluded from the Symphony of the Goddesses’s lineup that you would like to hear live one day? Let us know in the comments!